Описание: Оксфорд ПроФайл - это современный трехуровневый учебно-методический комплекс бизнес - английского. Он может использоваться как самодостаточный курс, так и в роли дополнения к любому курсу делового или общего английского. ProFile teaches students about business and the language of business simultaneously. This three-level, topic-based course takes students progressively through the main themes of business. How can it be used? 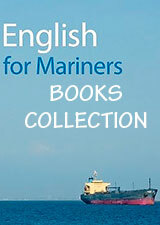 As a stand-alone Business English course. As the core Business English element in a wider-ranging language training programme. 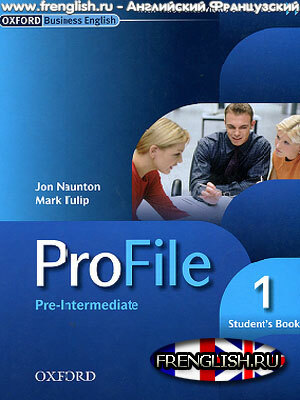 ProFile helps students to communicate with people across departments and across industry sectors. This three-level, topic-based course takes students progressively through the main themes of business. It has a carefully graded language syllabus, systematic practice of all four skills, integrated case-studies, and authentic video interviews on CD-ROM. ProFile has more grammar, more recycling, more writing, and more careful grading of language than most Business English courses. It can be used as a stand-alone Business English course, or as the core Business English element in a wider-ranging language training programme. Video DVD available for each level.